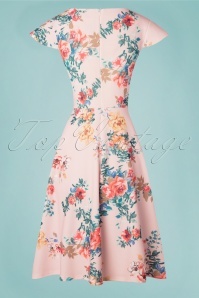 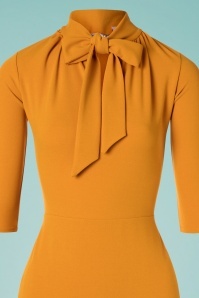 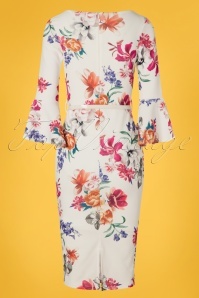 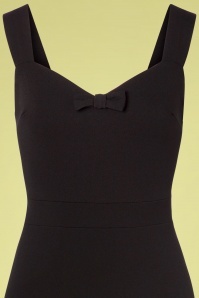 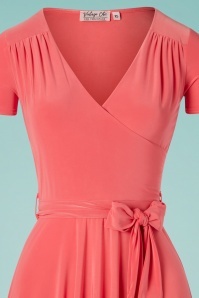 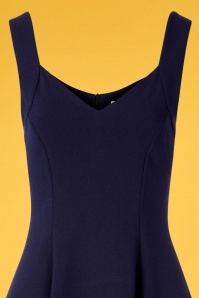 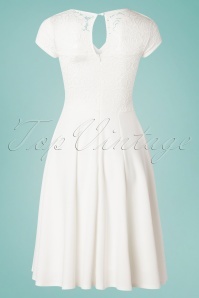 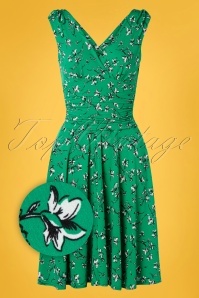 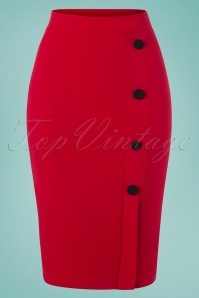 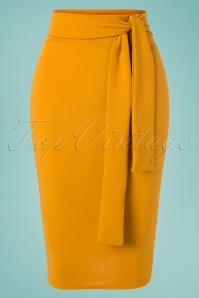 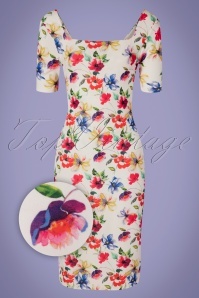 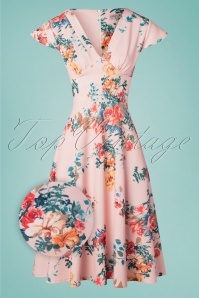 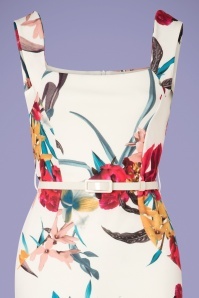 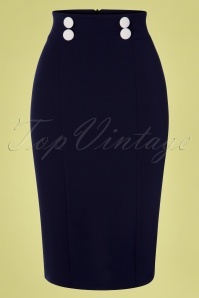 Elegant, sophisticated and eyecatching, Vintage Chic for TopVintage has it all! 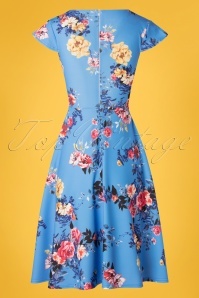 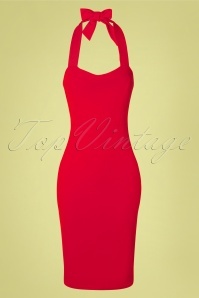 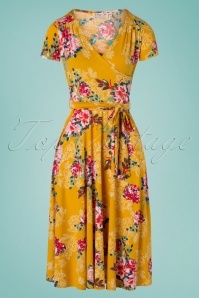 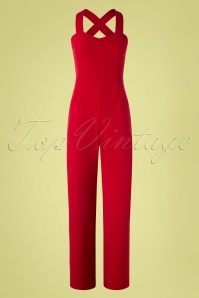 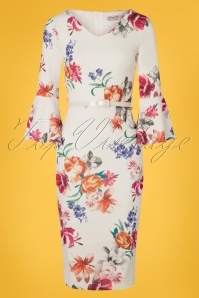 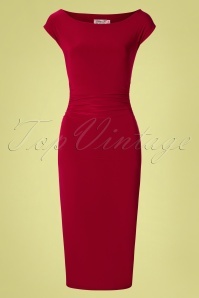 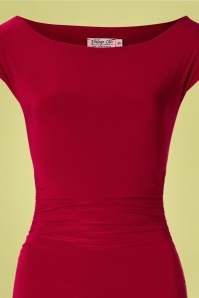 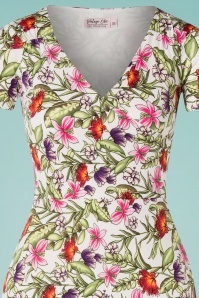 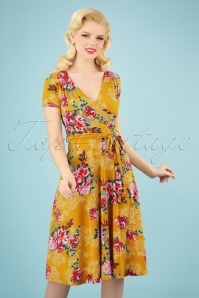 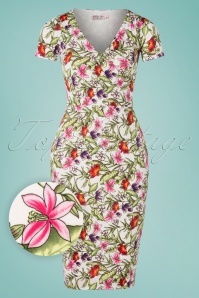 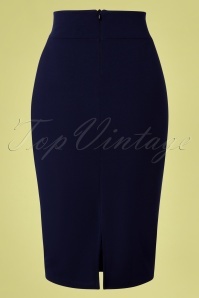 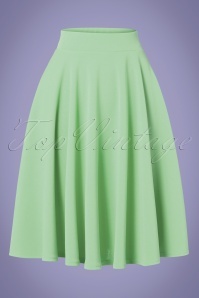 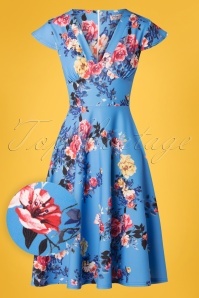 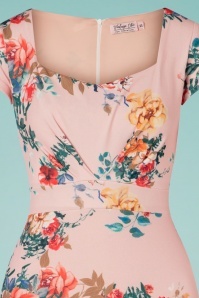 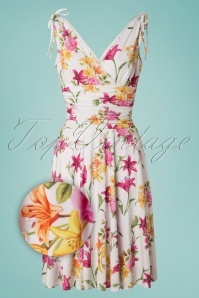 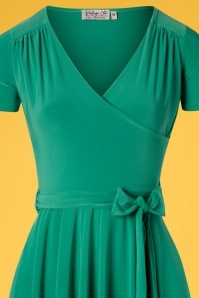 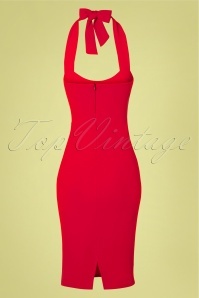 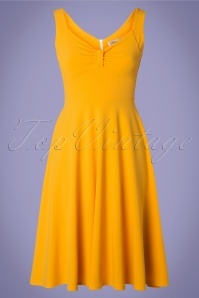 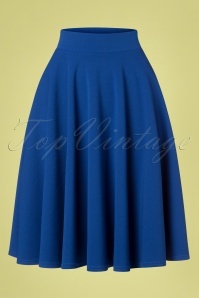 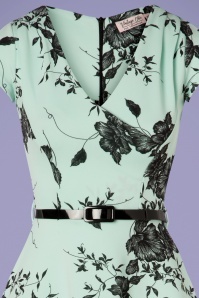 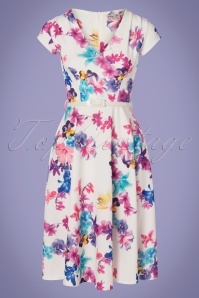 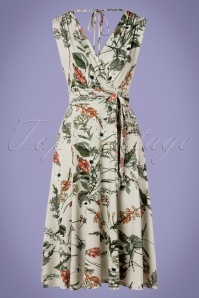 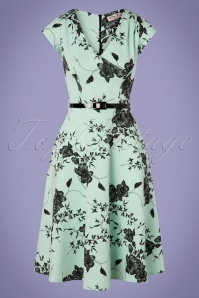 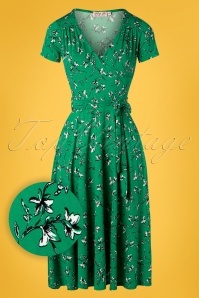 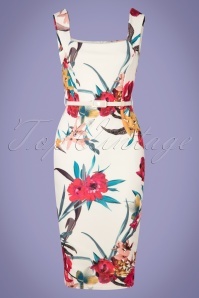 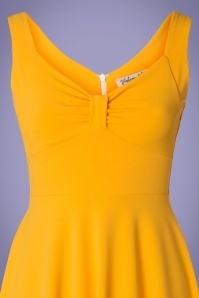 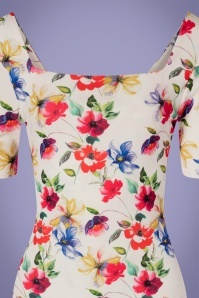 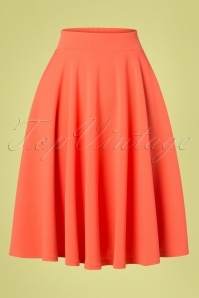 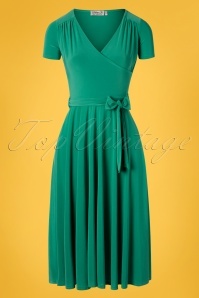 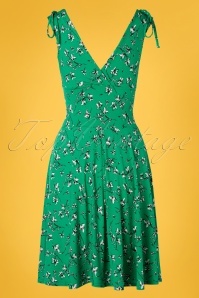 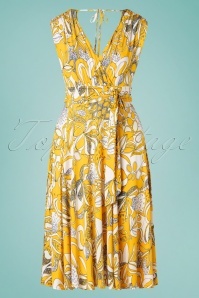 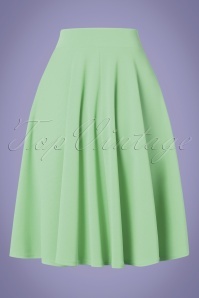 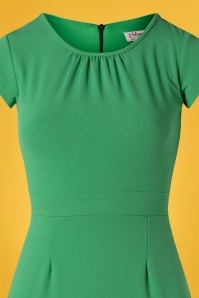 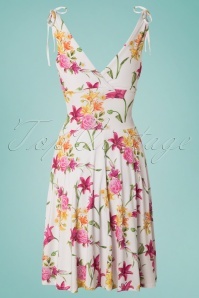 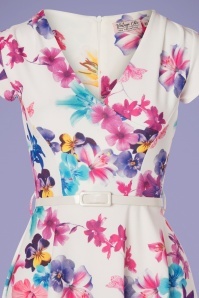 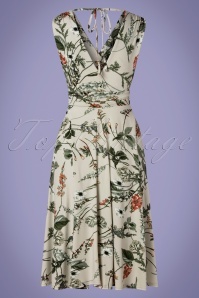 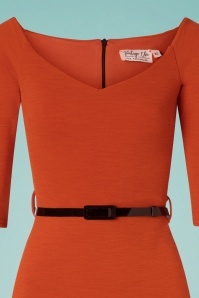 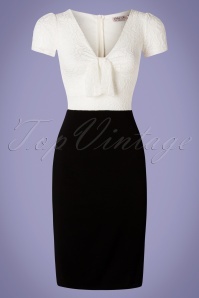 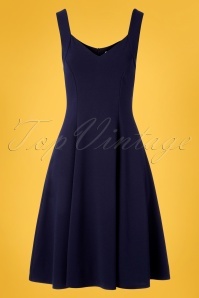 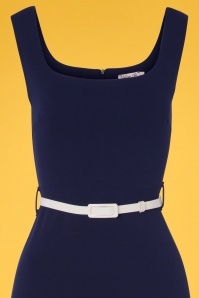 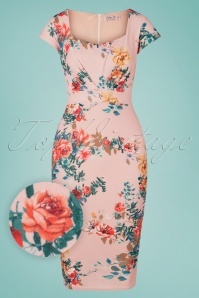 Comfortable and stylish will go perfect together, Vintage Chic for TopVintage is proof of that. 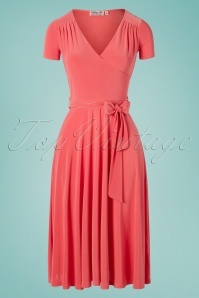 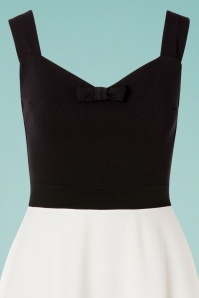 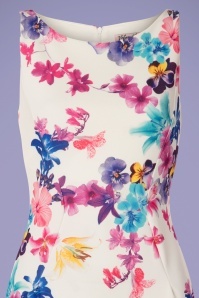 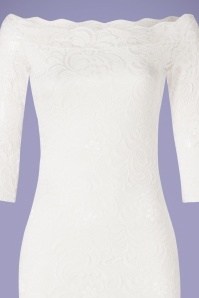 Whether you're looking for a stunning day-dress or a red carpet beauty, this brand has something for every occasion!